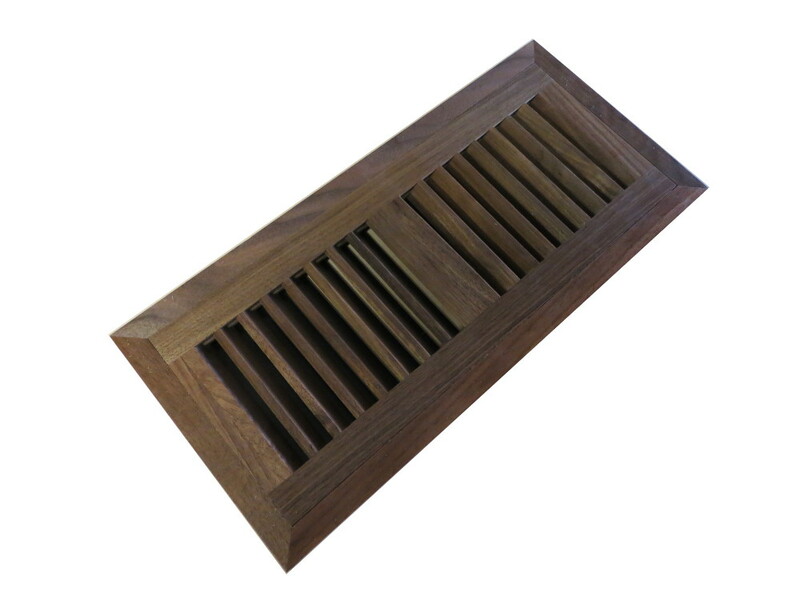 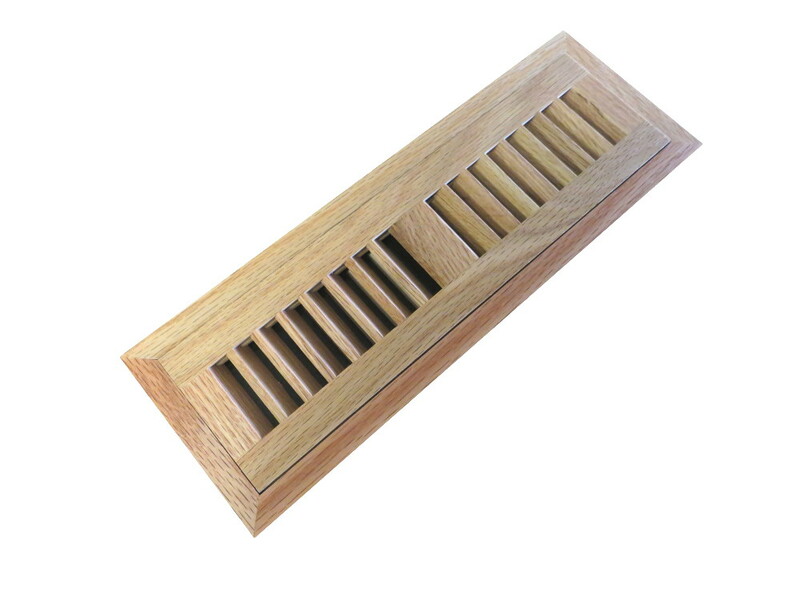 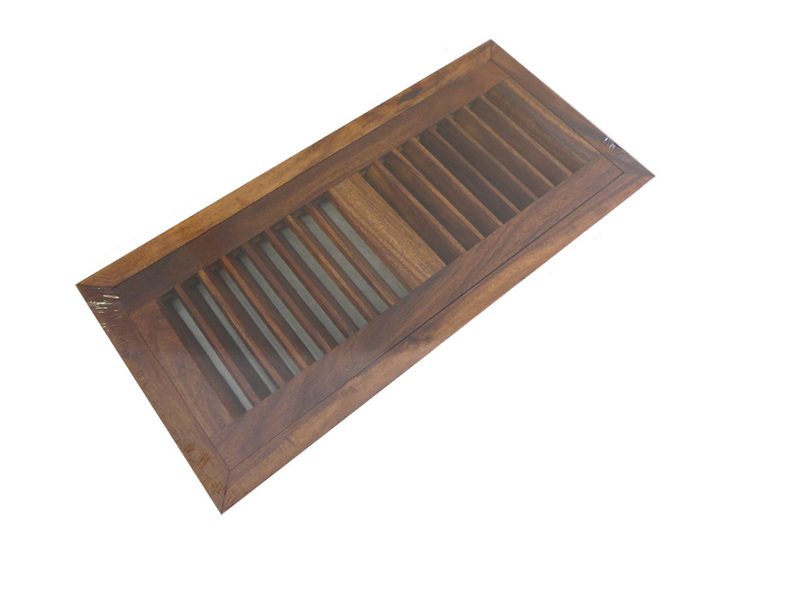 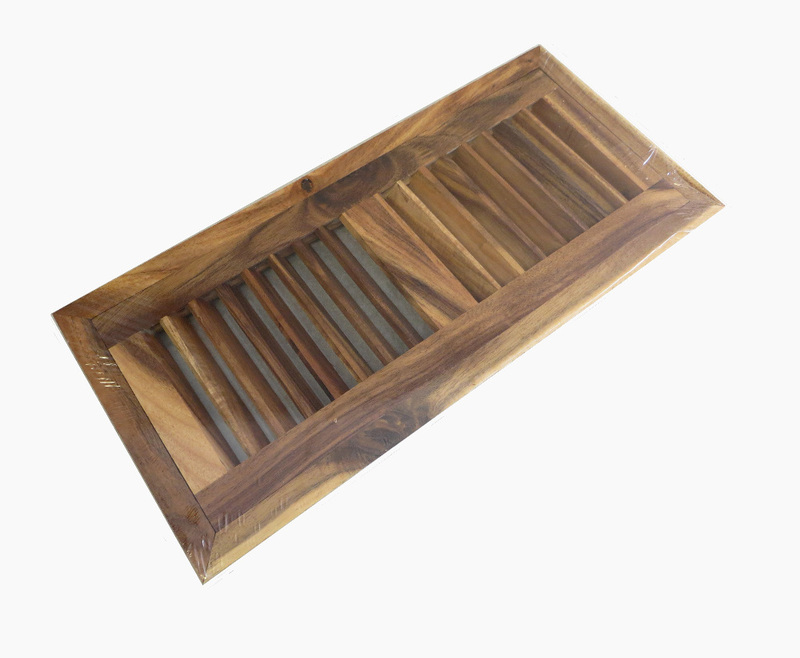 Every vent is a true work of art by matching natural woods with precision technology. 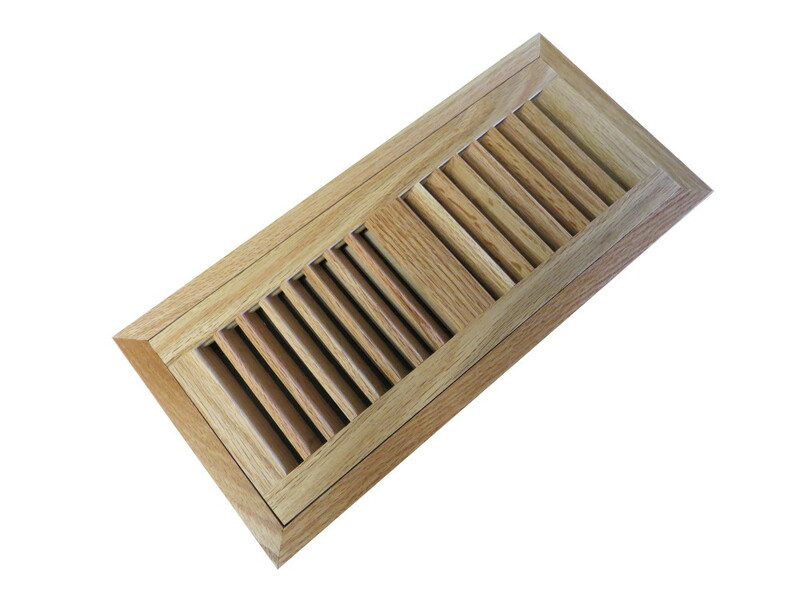 Maximize the beauty of your wood flooring investment with a hardwood flooring vent to match. 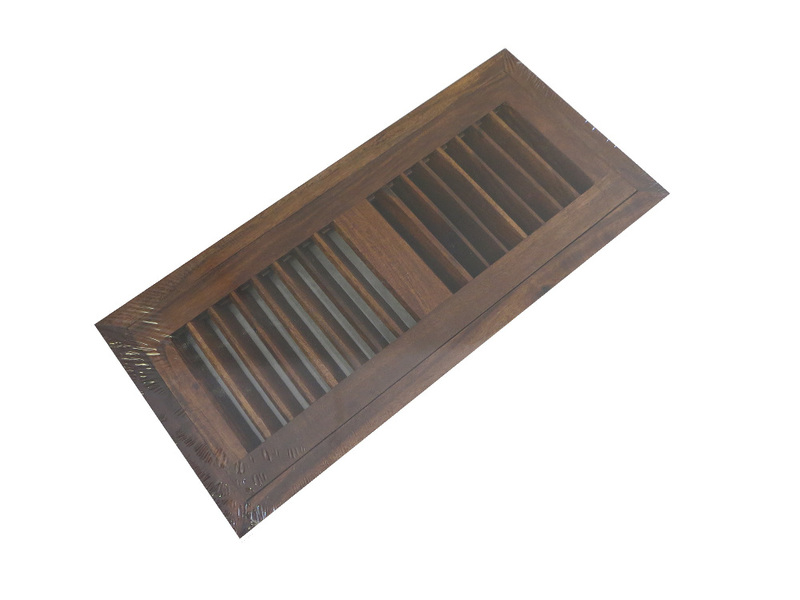 Flush mount vents are best installed along with your nail down hardwood flooring for a beautiful flushed look in a matching species and stain. 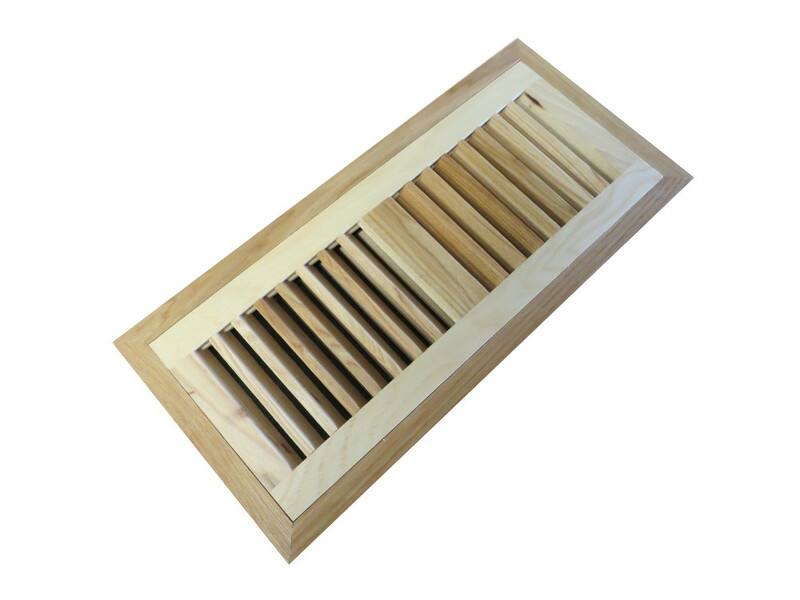 Is your flooring already installed and you need a simple solution for your duct work? 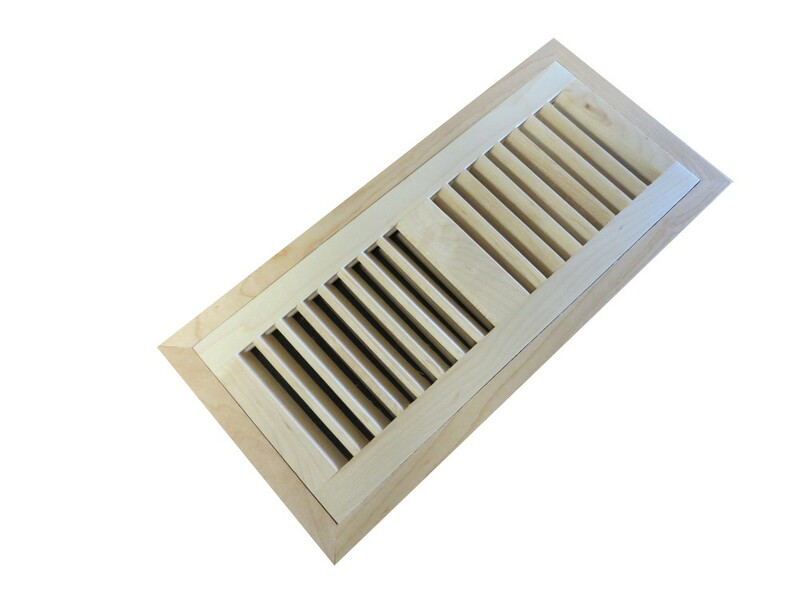 We also have the surface mount vents available for ease of installation.